Hi, I have a QlikView dashboard with a pivot table object which displays three columns (dimensions) and 2 expression columns. I want to display the totals for each expression column on the first row of the pivot table (after the column headings).... But I am having an issue with adding fields to an already existing qvd file. I'm using a qvd as I want to see how qlickview works with large tables and how it handles updates. I'm using a qvd as I want to see how qlickview works with large tables and how it handles updates. 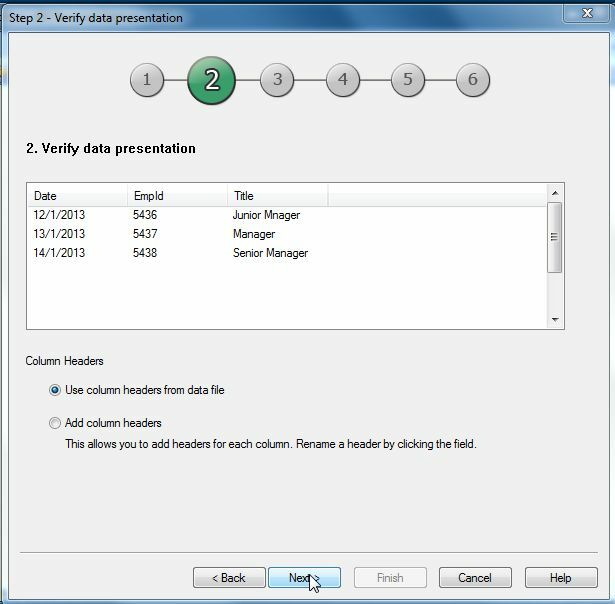 In QlikView there is another way to add a table to a data model. Inline tables are not stored in the database. These types of tables are very useful. By using an inline table, the data is entered directly into the edit script window. 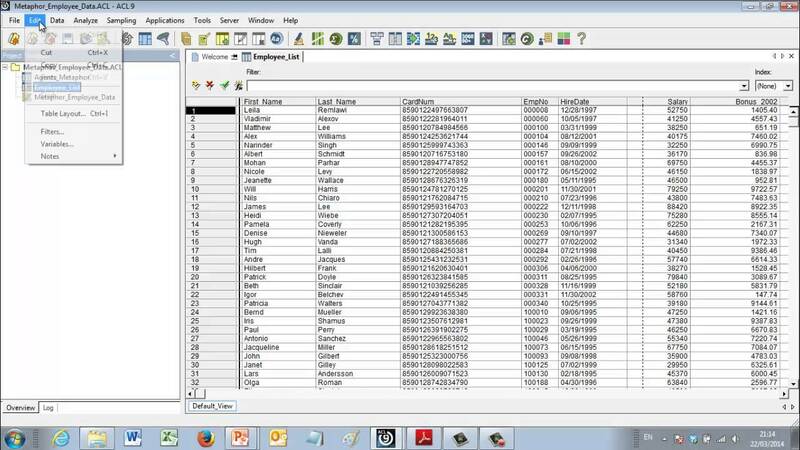 Inline table data is very important for QlikView because it is useful in many ways. One will contain the field names of our Dimensions, and the other the name of our Expressions: These tables control which columns the user wants to see in the table. Don’t forget to reload the document in order to populate those tables. The QlikView pivot table lacks this choice. Pivot table totals are always calculated as expression total. Pivot table totals are always calculated as expression total. This is normally a good thing, since it is a rather rare occasion that a sum of rows total is relevant when the two differ.